John Contratti and Marilu Henner | Cooking With Mr. C.
Quick And Easy Recipes…And Lots More! 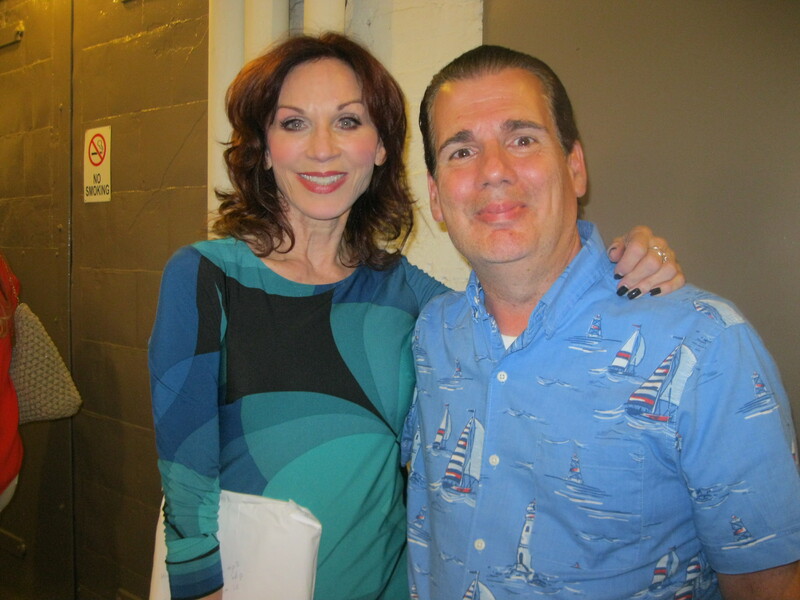 A wonderful evening on Broadway with a backstage invite from Marilu Henner. Check her out in “Gettin’ The Band Back Together” at the Belasco Theatre. I’m a big fan of Marilu Henner, I will check out her new show. I’ve never heard of this Broadway show. Thanks to you, I just got tickets. I love Marilu Henner.